Get your heart racing as you jump, climb and crawl your way through this obstacle. 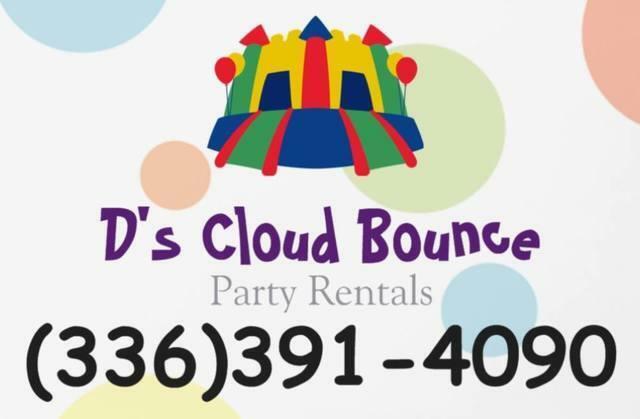 This inflatable interactive course is great for kids and adults. 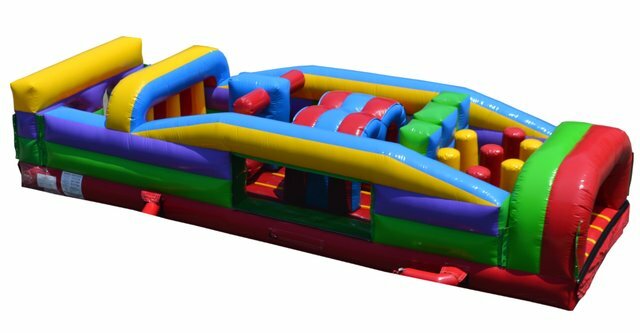 Obstacle courses are the perfect addition to birthday parties, corporate events, fundraisers, festivals and more. Have fun all day long on this challenging obstacle!